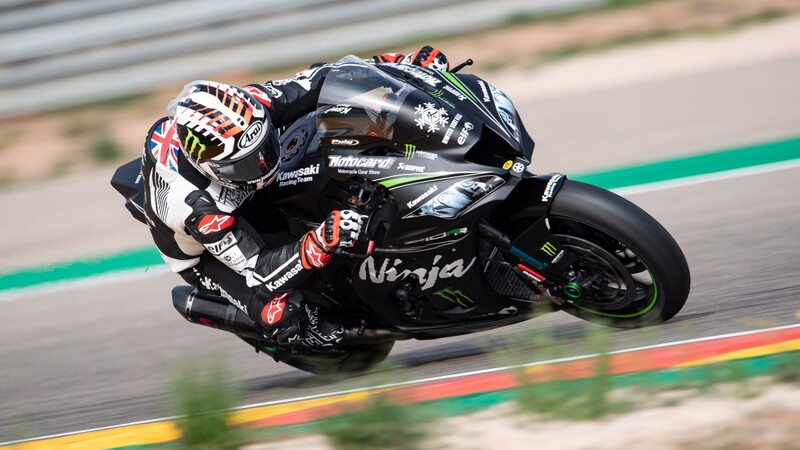 Reigning world champion Jonathan Rea (Kawasaki Racing Team WorldSBK) has put in a strong opening day on track around MotorLand Aragon, ending the first day of winter testing fastest as unofficial times were recorded at the Spanish circuit. 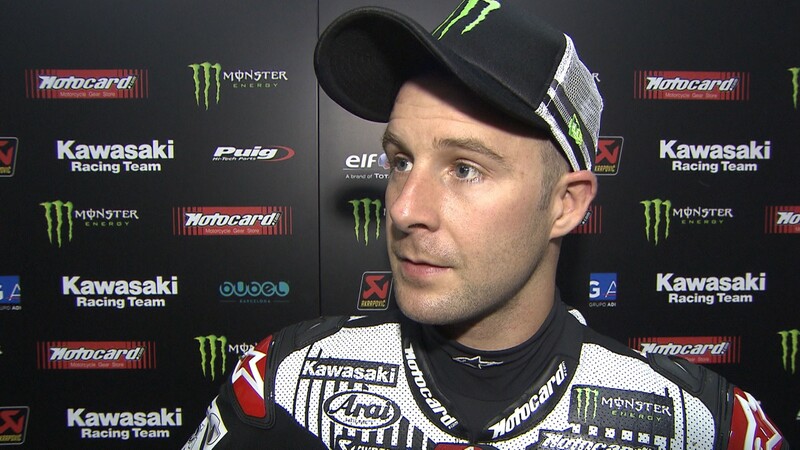 But it was Ducati stealing the headlines, with the debut of the V4 R.
Beginning 2019 with an all new ZX-10RR, Rea was able to use the opening day to work on different settings as he looks at which direction to take for what is set to be a competitive season, putting in 72 laps and the fastest unofficial time. 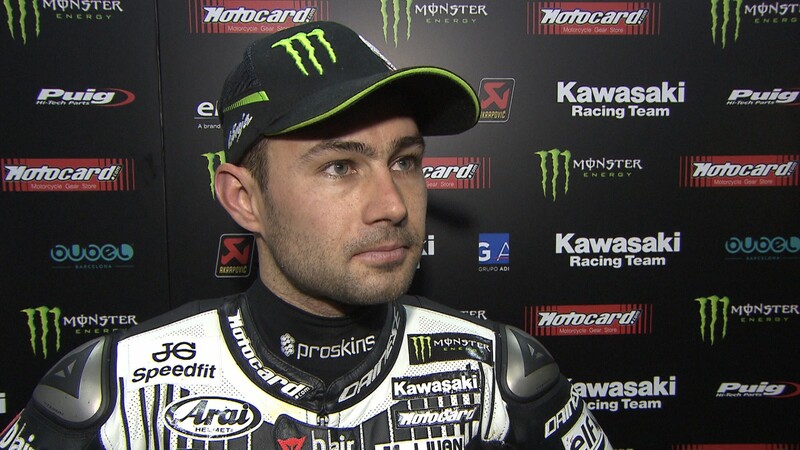 Whilst new team-mate Leon Haslam (Kawasaki Racing Team WorldSBK) prepares for his debut with the Provec squad, and has been working on getting the first kilometers under his belt. With 67 laps put in on his opening day, it has been about working on set-up of the championship winning machine. 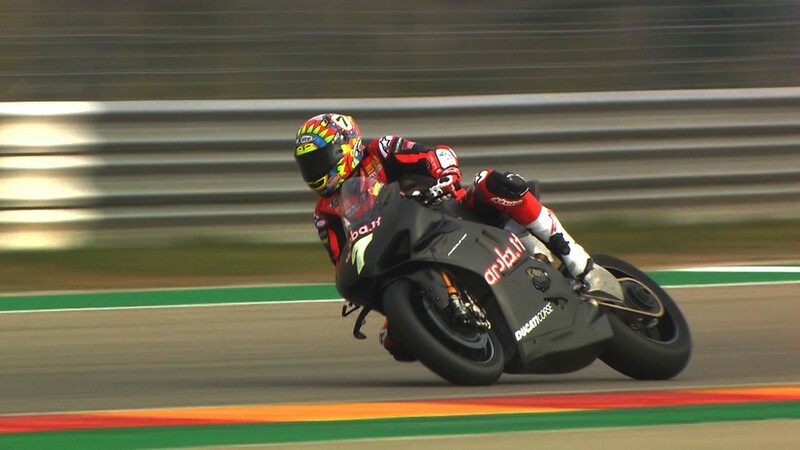 Chaz Davies (Aruba.it Racing – Ducati) made his all-important first steps with the Panigale V4 R, taking to the track in the morning he began to understand his new beast. 61 laps were put in overall, and first impressions of the V4 R were fantastic for the British rider. 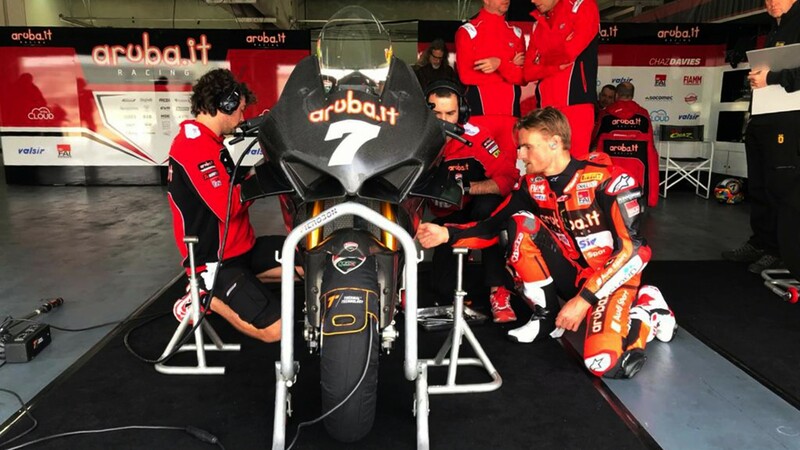 But the work now begins before the opening round at Phillip Island Grand Prix Circuit, as Davies and his crew are working to set up an all-new machine. Enjoy all the reactions, highlights and features from the first test around MotorLand Aragon, all with the WorldSBK VideoPass.